I recently bought another MUA lipstick from Superdrug for £1. 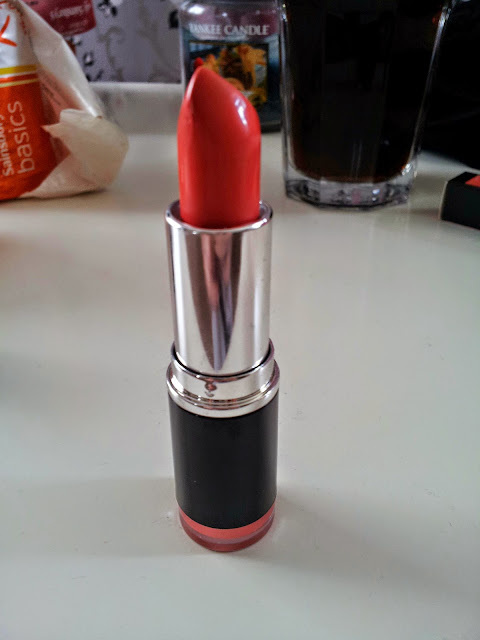 This time I chose shade 16 - Nectar which is a dark coral shade. 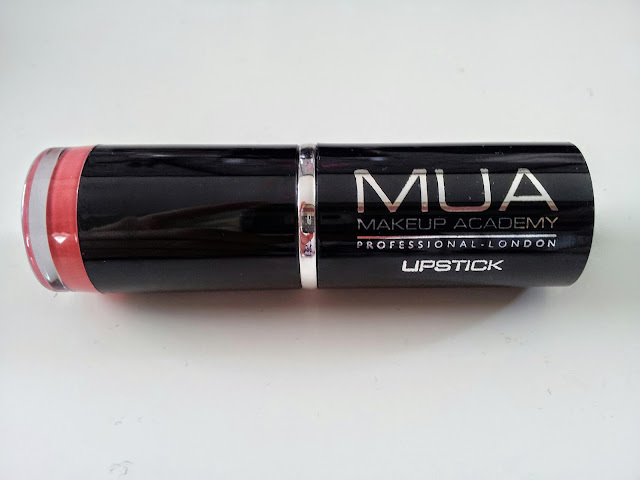 I don't really have a lot to say about this product because you all know from my previous reviews that MUA lipsticks are a must-have especially as they come in so many different shades for such an amazing price. 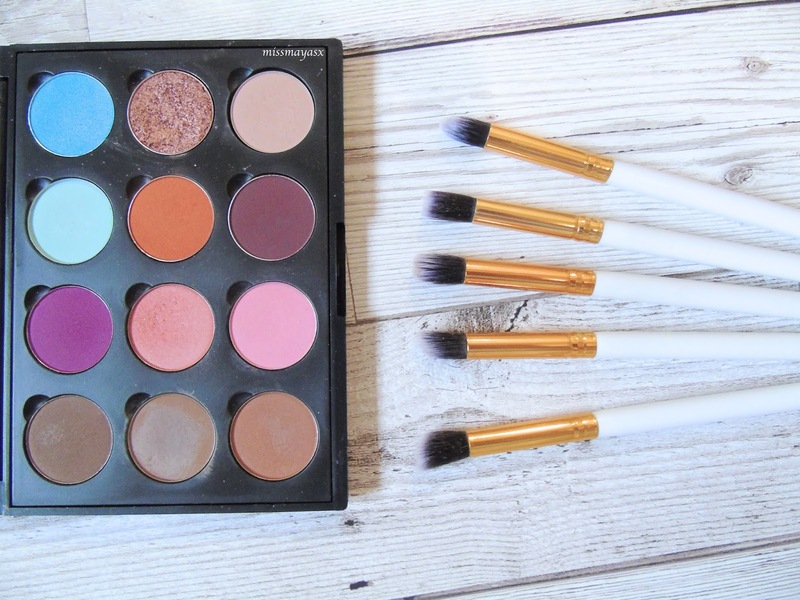 Here is a link to MUA's website, and the actual product. The packaging is very simple. Nice, sleek black and silver with the brand's logo on it. Keeping it simple, but classy. 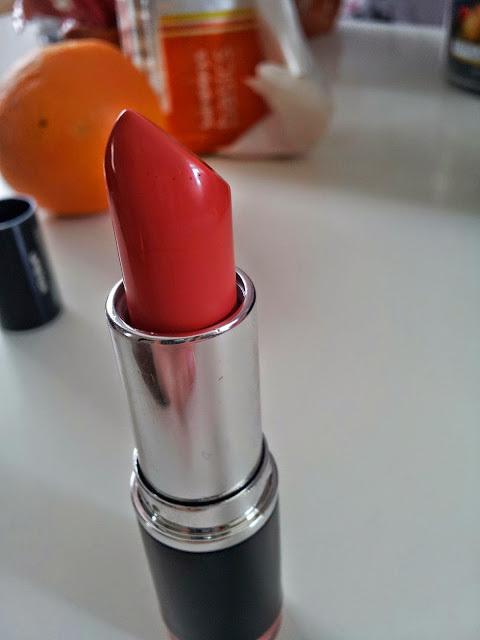 The bottom of this lipstick is 'see through' but if you undo it, it is actually a lipgloss/balm attached to the bottom for you to choose whether you feel like wearing layers of heavy lipstick on colder days, or a hint of colour of the balm on hot days. The lipstick looks a bit red. The texture and coverage are fantastic, especially as this lippy was only £1 from MUA. You can never have enough lipsticks. 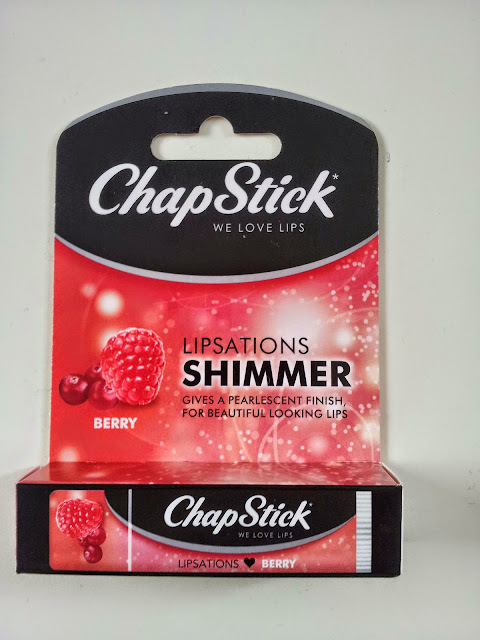 It is very easy to apply and to be honest, you don't even need to buy a lipliner because the lipstick looks great on without having to accentuate your lips. The packaging close-up. It looks similar to MAC. Just one layer of this lipstick gives great coverage. I swatched it on my hand to show you guys how it looks on pale skin. It's a very orangey-coral shade. 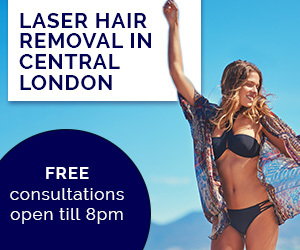 Perfect for the Summer. 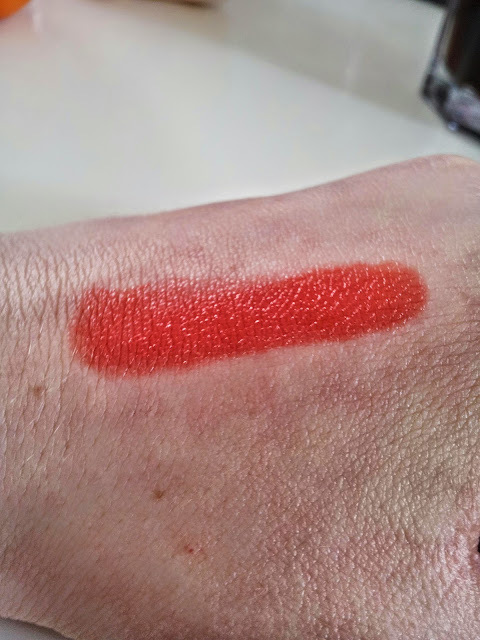 That's what the lipstick looks like swatched layered up. It looks more bright red rather than coral. I love MUA lipsticks, they are such great quality for the price. Whenever i go into superdrug i have to go to MUA. 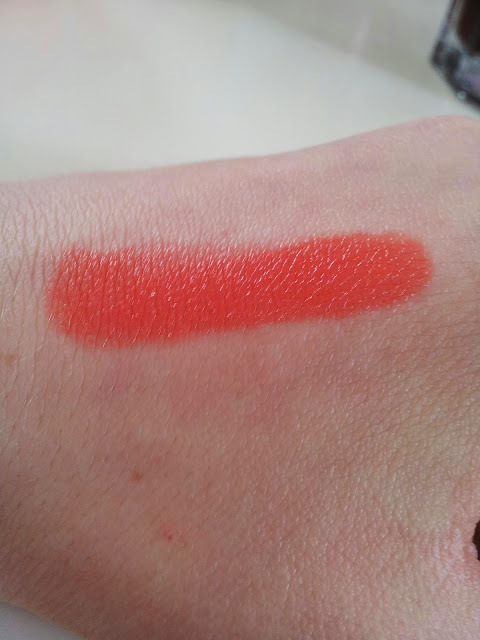 This shade is especially awesome, the pigmentation is great. i think i'll check this one out. Love this color! Thanks for sharing! I would love for us to stay in touch via bloglovin and GFC! Let me know what you think on my blog and have a wonderful day! Such a pretty, vibrant shade! Thanks for sharing honey! The formula looks quite creamy - awesome!